A compact and convenient desktop partner, Lexmark’s network-ready E260dn monochrome laser gives you professional print quality and rapid speeds up to 33 ppm. It prints black, but it thinks green thanks to built-in duplex printing and a replacement toner cartridge with a 3.5K page yield. Set it up, run it and maintain it with ease! 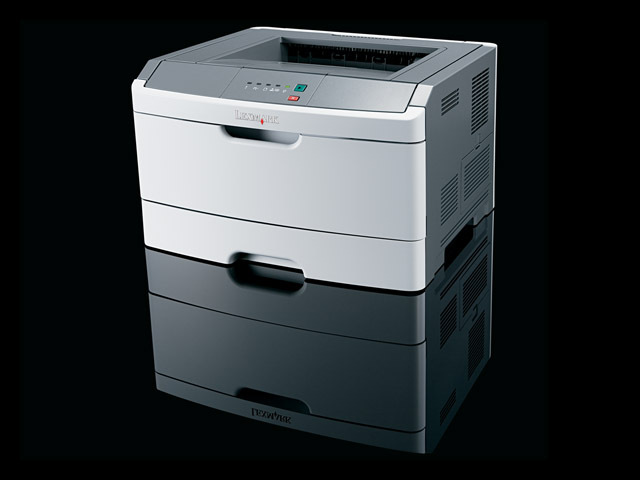 The Lexmark E260 is the exceptionally simple solution for hassle-free printing. It lets you spend less time on documents and more time adding value to your business.